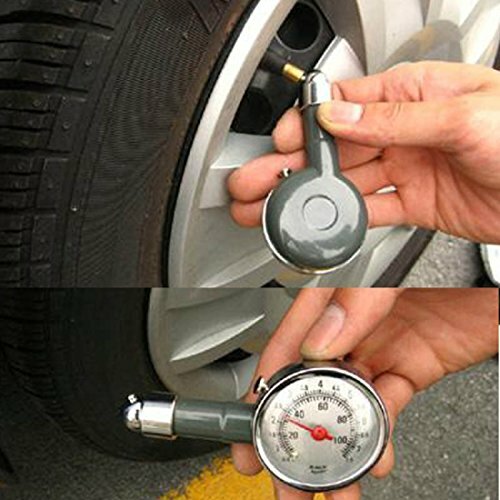 Buy IuhanÂ® New Precision Automotive Tire Pressure Monitoring Deflated Tire Gauge. 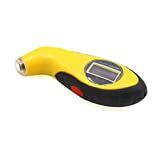 Features:Tire pressure gauge, durable, compact, practical, easy to carry, easy to operate, with good durability and accurate readings. 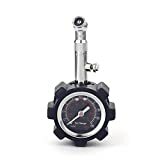 Internal pressure sensor for a variety of vehicle pneumatic tires, the data read out directly kilograms of pressure units. 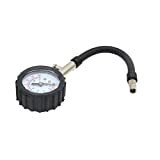 Use Method:Measuring tire pressure when the tire is cold. 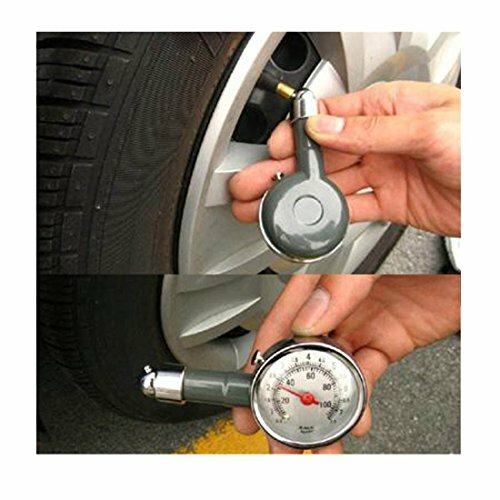 Hold down the gas nozzle detects fetal tire valves, tire gauge until the pointer to the highest value and a readout tire pressure. 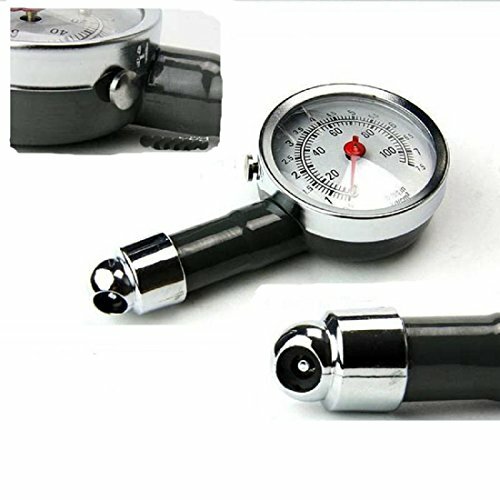 According to the experience of the driver, and the pressure of the weight of traffic and load the correct estimation of relative pressure judgment. 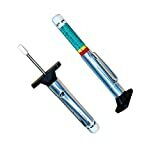 Press the button back to zero, and to re-load on the tire valve cap.